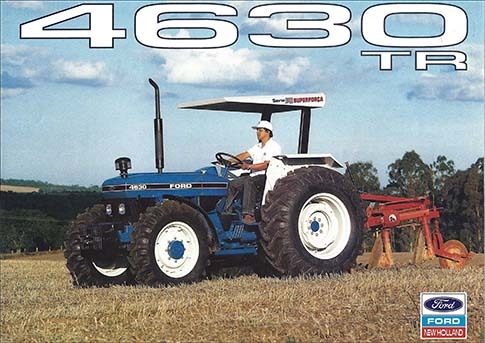 0.58 997 R$34,99 13504 - 41x2 13504 - TRATOR - FORD - TRACTOR - LOGO AMERICANO - 41x29-. 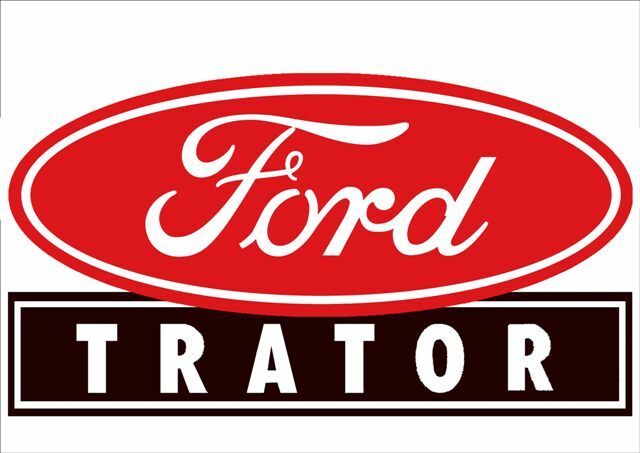 0.58 996 R$34,99 13505 - 41x2 13505 - TRATOR - FORD - TRATOR - LOGO BRASIL - - 41x29-. 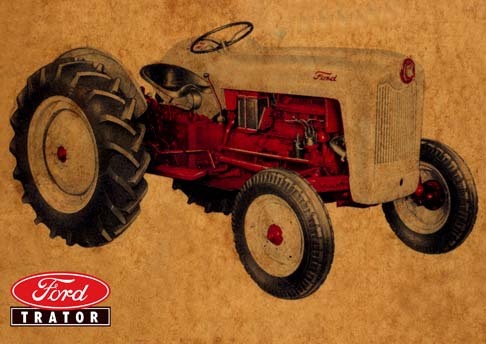 0.58 998 R$34,99 13507 - 41x2 13507 - TRATOR - FORD - TRATOR - Vermelho e branco - - 41x29-. 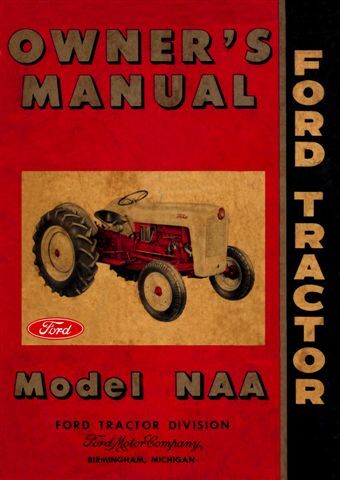 0.58 999 R$34,99 13508 - 41x2 13508 - TRATOR - FORD - Model NAA - De traseira - - 41x29-. 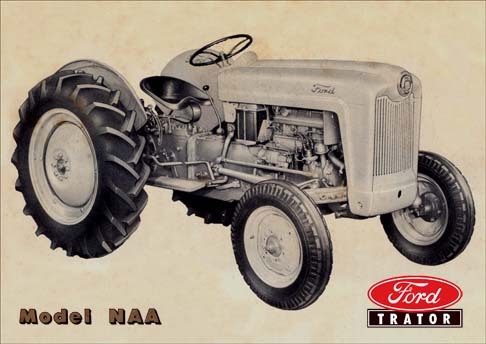 0.58 998 R$34,99 13509 - 41x2 13509 - TRATOR - FORD - Model NAA - De frente - - 41x29-. 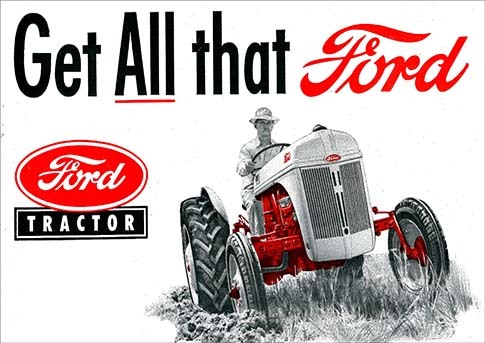 0.58 997 R$34,99 13826 - 41x2 13826 - TRATOR - FORD 1953 - Power That - - 41x29-. 0.58 1000 R$34,99 13827 - 41x2 13827 - TRATOR - FORD 1951 - Model 8 N - Means Less - - 41x29-. 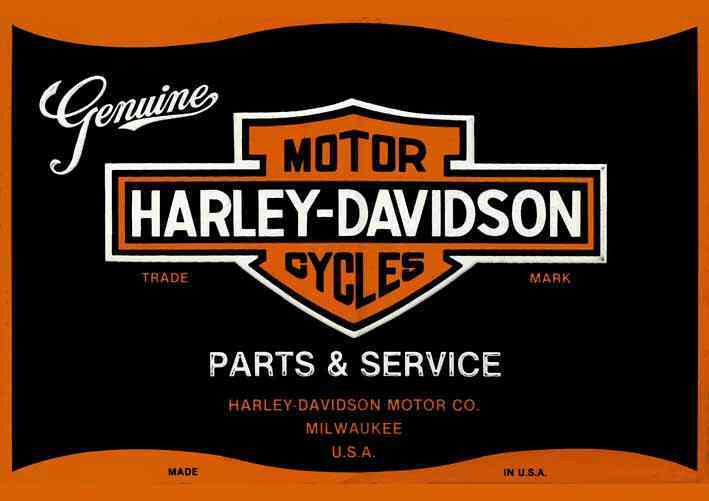 0.58 998 R$34,99 22048. - 41x 22048. 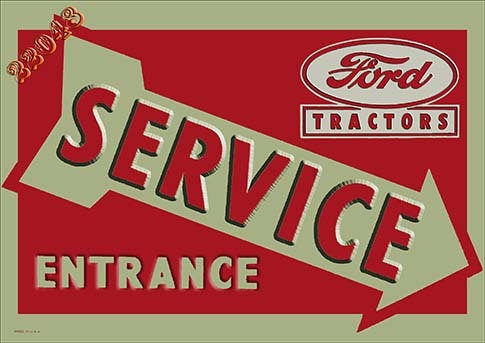 - TRATOR - FORD - SERVICE - 41x29 cm. 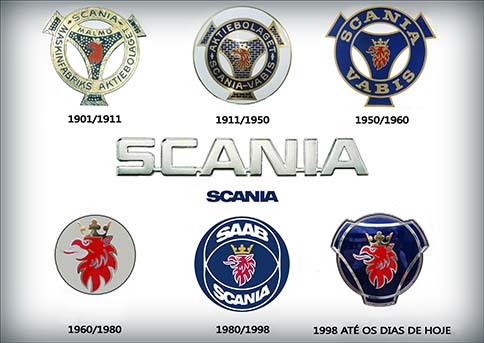 0.58 999 R$34,99 23461. - 29x 23461. 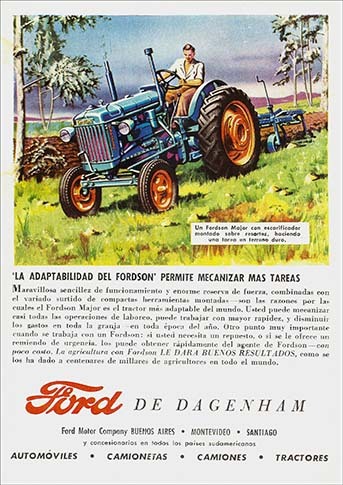 - TRATOR - FORD - De Dagenham - La adaptabilidad del Fordson permite mecanizar mas tareas - 29x41-. 0.58 1000 R$34,99 23651. 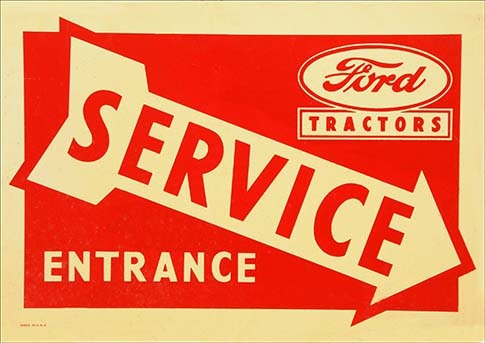 - 41x 23651 - AUTO - FORD - DIVERSOS - Tractor - SERVICE - Entrance - 41x29 cm. 0.58 1000 R$34,99 24326. - 41x 24326. 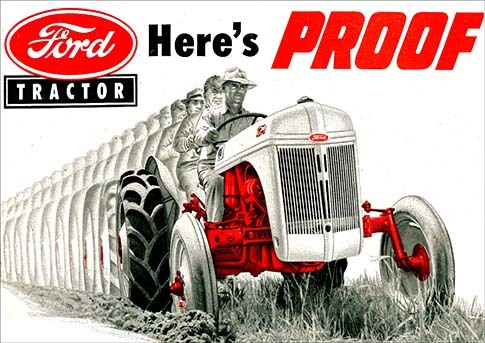 - TRATOR - FORD - Get All that Ford - 41x29 cm. 0.58 1000 R$34,99 24327. - 41x 24327. 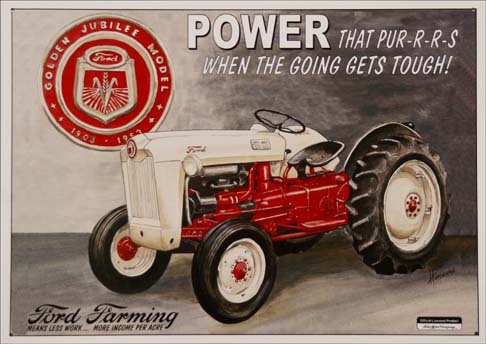 - TRATOR - FORD - Here's proof- 41x29 cm. 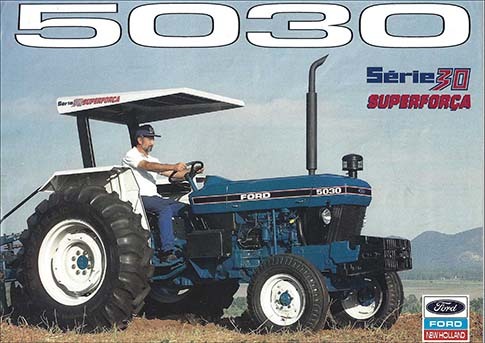 0.58 1000 R$34,99 24476. - 41x 24476. 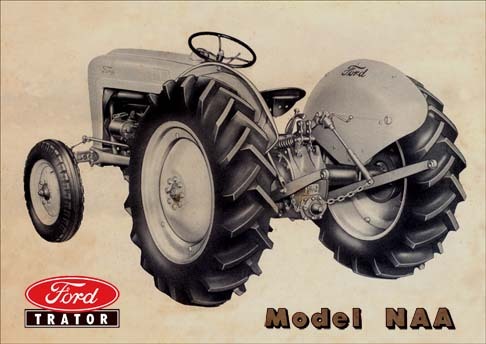 - TRATOR - FORD - 41x29 cm. 0.58 1000 R$34,99 24477. - 41x 24477. - TRATOR - FORD - 41x29 cm. 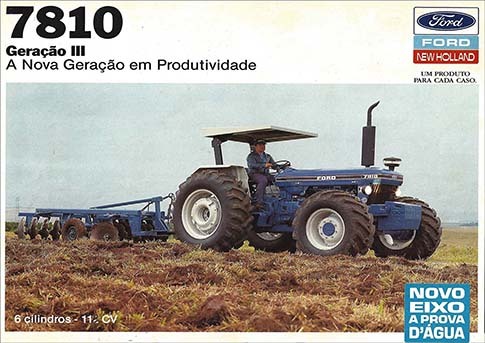 0.58 1000 R$34,99 24478. - 41x 24478. - TRATOR - FORD - 41x29 cm. 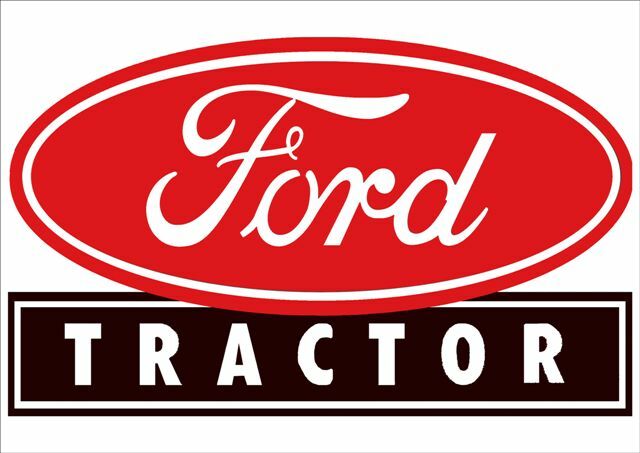 13504 - TRATOR - FORD - TRACTOR - LOGO AMERICANO - 41x29-. 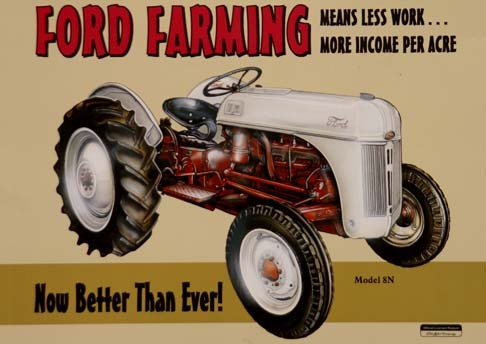 13826 - TRATOR - FORD 1953 - Power That - - 41x29-. 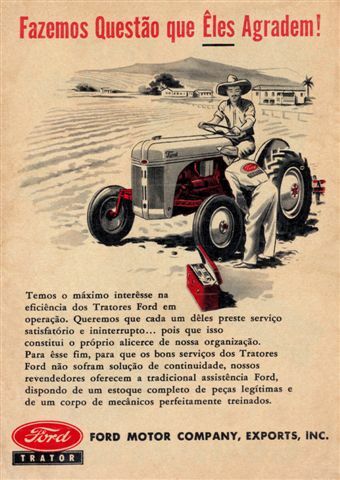 13507 - TRATOR - FORD - TRATOR - Vermelho e branco - - 41x29-. 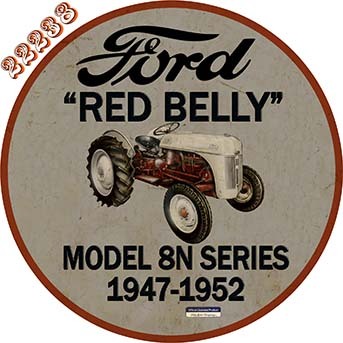 13509 - TRATOR - FORD - Model NAA - De frente - - 41x29-.